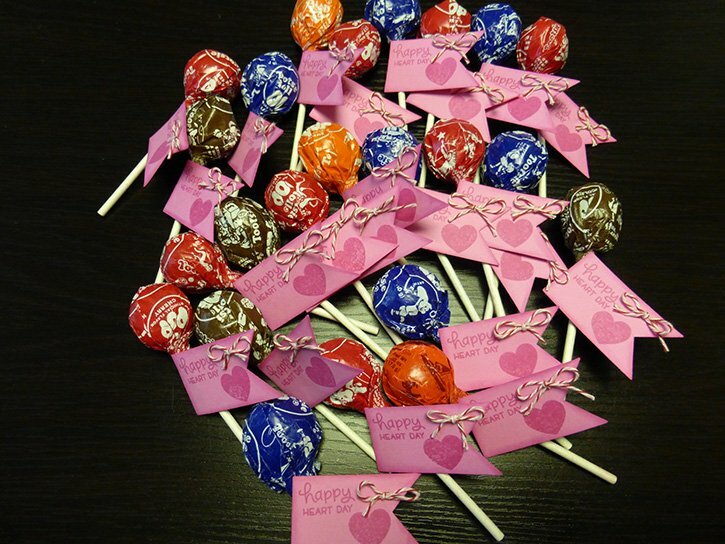 Skip the candy treats for classroom Valentine’s Day gifts. 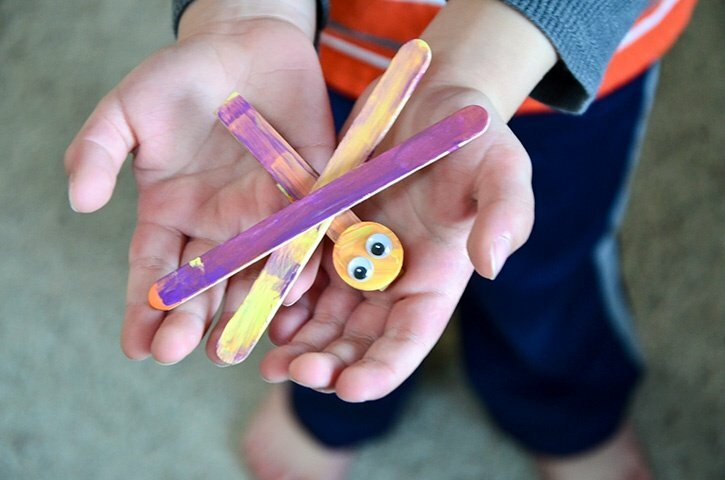 These are inexpensive classroom treats that kids can help make. 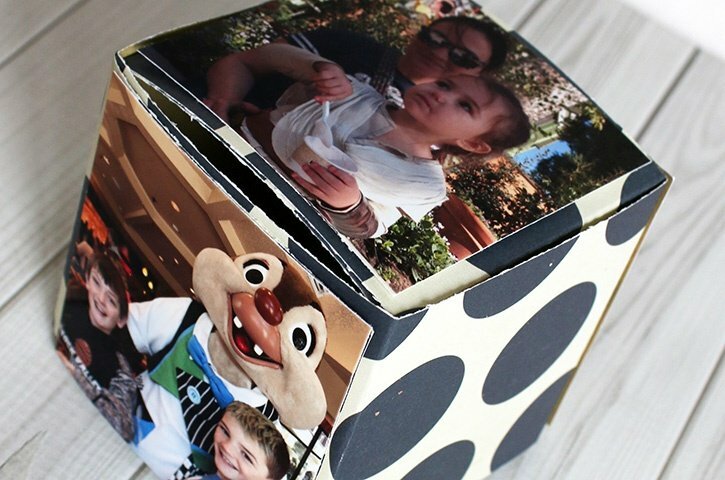 Most likely, you already have everything you need to make this fun craft. 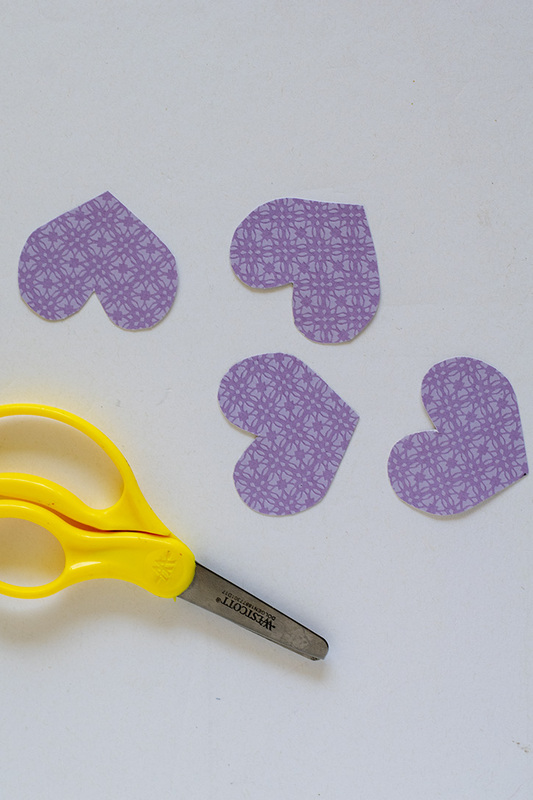 Use scissors to cut hearts from the patterned card stock. 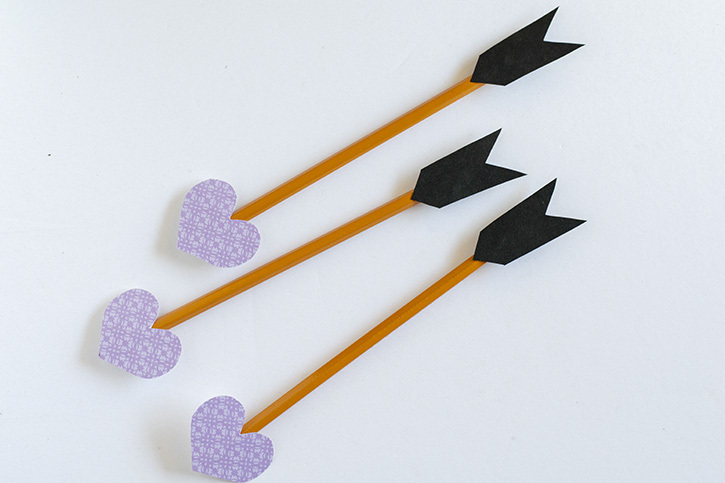 If kids are helping, allow them to draw heart shapes and then cut them out. *Tip - if you have a big enough heart-shaped punch, this will work as well. 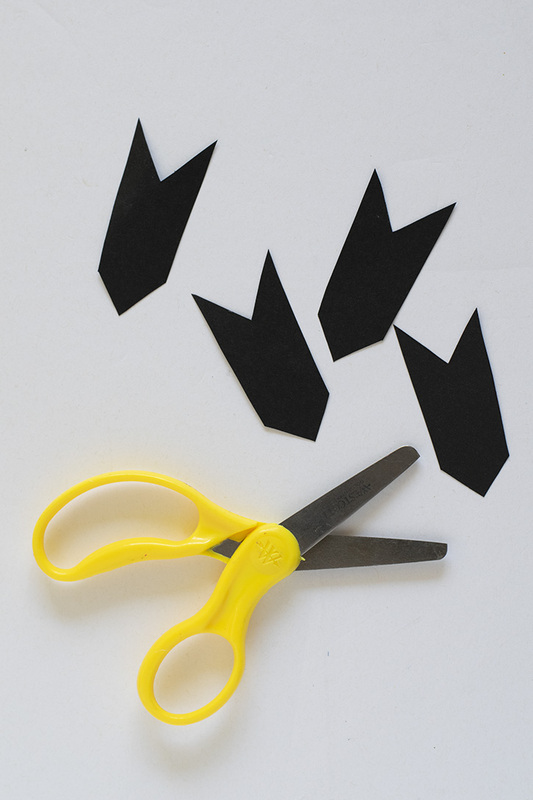 Use scissors to cut arrow shapes from the black cardstock. 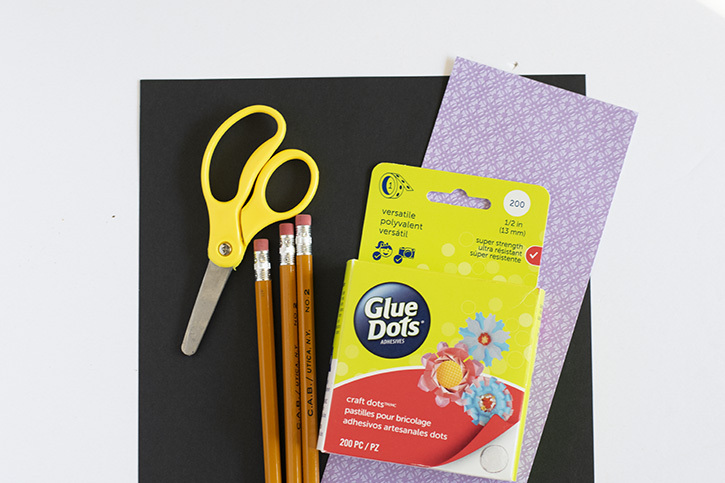 Apply Craft Dots, one on the top of the pencil and one on the bottom. 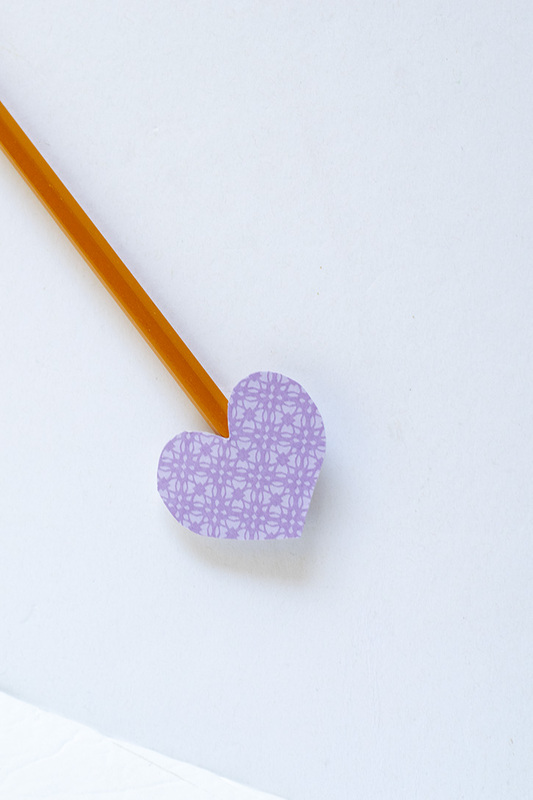 Press a heart shape to the bottom of the pencil. 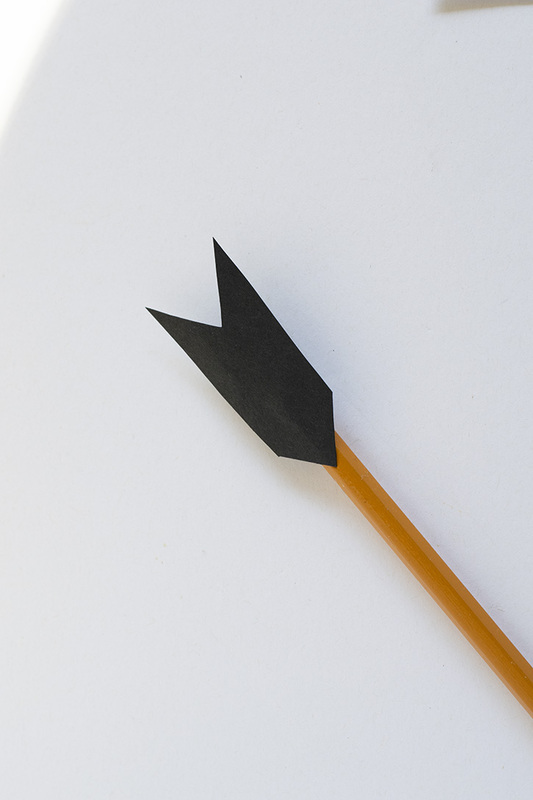 Press an arrow shape to the top of the pencil. 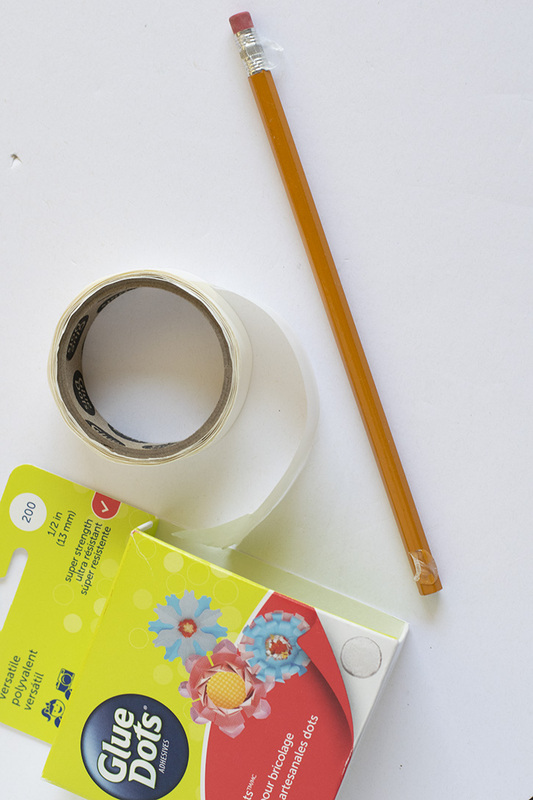 Optionally, kids can use the heart shape as a “To” and “From” gift tag by writing on the heart prior to adhering the shape on the pencil.